As family members gather in Munich for the opening of the Munich Memorial, film viewers will be able to learn about the event and the families’ struggle for remembrance. Tuesday, September 5th will mark the 45th anniversary of the Palestinian terrorist attack on the Israeli Olympic Team at the 1972 Summer Olympics in Munich, Germany. This attack would become a critical piece of Olympic history and the first televised act of modern terrorism. Tragically, following a 21-hour hostage crisis, all 11 Israeli hostages were killed. 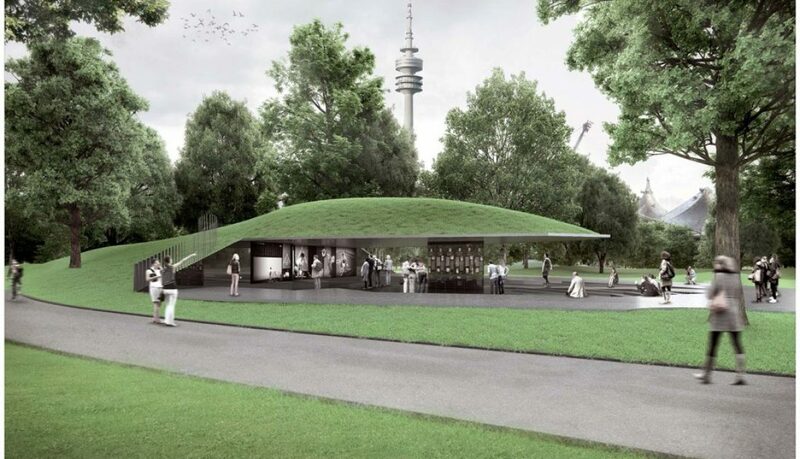 Next week, the surviving family members will gather alongside dignitaries, supporters, and advocates in Munich for the opening of a new “Munich 1972 Massacre Memorial” in honor of the fallen Israeli athletes. This new Munich Memorial was the inspiration behind the Emmy-nominated short documentary, “Munich ’72 and Beyond.” Produced by Sidewinder Films, The Foundation for Global Sports Development, and Crisman Films, the film is eligible for an Academy Award in 2018 following its win for best documentary at the Los Angeles International Short Film Festival. While participating in the memorial’s design planning process, producers Dr. Steven Ungerleider and David Ulich realized many people, especially younger generations, were still unaware of the tragic massacre. “Just as we knew it was important to support this memorial, we also understood sharing this story as a film could have a powerful impact on keeping alive the memory of the slain Israelis,” said Dr. Ungerleider. The film gives a voice to the family members whose lives were forever changed that day, as they share their struggle to seek recognition and remembrance for the victims. Producer David Ulich says, “We were shocked by some of the details that were uncovered through the interviews and research for this film. It is over 40 years after the attack, and we have realized the narrative is different than what has been historically reported.” In addition to shedding light on previously unknown details, the documentary culminates with a look at plans for the memorial on the grounds of the Munich Olympic Stadium honoring those who lost their lives that tragic day. The Munich Memorial’s official opening takes place on Wednesday, Sept. 6th with a private ceremony. In an effort to educate the public about the tragedy and honor the lives of those lost, The Foundation for Global Sports Development has made “Munich ’72 and Beyond” available to watch online free of cost the dates of September 1-15, 2017. Viewers may stream the 29-minute documentary on YouTube. “Munich ’72 and Beyond” has been nominated in the “Outstanding Research” category for the 38th Annual News & Documentary Emmy Awards. The film is directed by the award-winning filmmaker Stephen Crisman and produced by Dr. Steven Ungerleider and David Ulich, with Executive Producer Michael Cascio. Learn more about the film at www.Munich72andBeyond.com.